The Stylus TG-4 Tough sports a f/2.0 lens and TruePic VII image processor which is perfect for capturing outdoor sports with its several shooting modes, ruggedness, and GPS + electronic compass. The lowest price of Olympus Tough TG-4 is P25,903.41 at Lazada. Tough TG-4 is not available in other stores at this time. 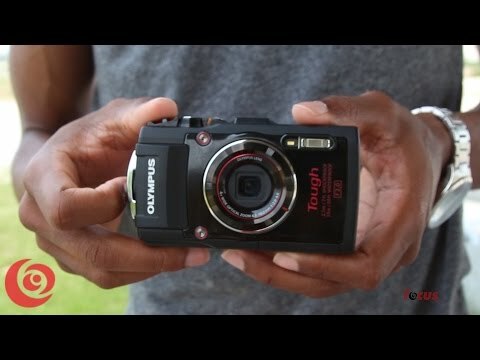 The latest price of Olympus Tough TG-4 was updated on Apr 8, 2019, 09:15. Wi-Fi, USB, HDMI Micro Connector(Type D) compatible / PC (USB): Windows XP (SP3), Windows Vista (SP2), Windows 7 (SP1), Windows 8, Windows 8.1, Mac OS X 10.5 to 10.10.